Established in the year 2016 at Delhi, We, Manjeet Kitchen Equipment, are a highly acclaimed Manufacturer, Exporter, Wholesaler Trader and Retailer of premium quality Waffle Machine, Chocolate Melter, Display Showcase Warmer, Bain Maries, Bakery Oven and many more. These are manufactured at our vendor’s end in compliance with industrial standards of quality by using raw materials and components of the best quality in adherence to industrial guidelines. These are easily available to clients in a variety of specifications such as shape, size, design and weight. These are highly acclaimed for their sturdy built, durable designs and higher resistance to damage. The machines provided by us are easily available to clients within the specified period of time as per their requirements. 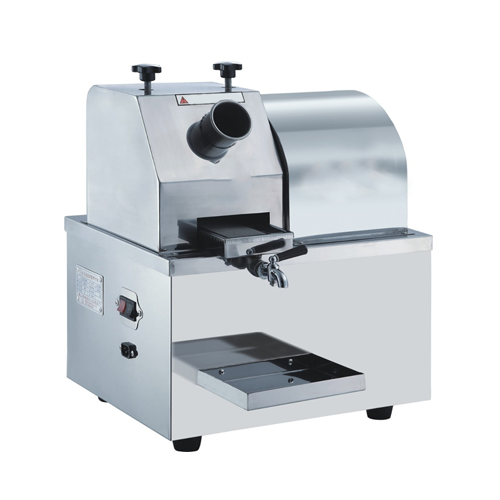 These machines are widely used in residential and commercial kitchens for preparing food. Their quality is stringently tested by a team of experienced quality auditors in order to ensure the optimum satisfaction of the clients.